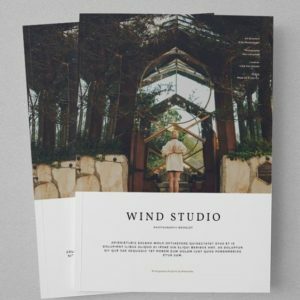 PrintingSolo.com offers high quality printed inside and outside different types of folders such as (Legal folders, presentation folders, pocket folders, mini folders, certificate folders, Bi panel and Tri-panel folders and many more). 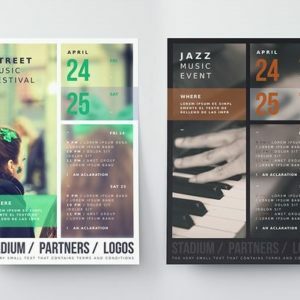 We offer custom products on 100lb/12pt or 120lb/14pt card stock with one side or both sides printing at very reasonable cost and customization. 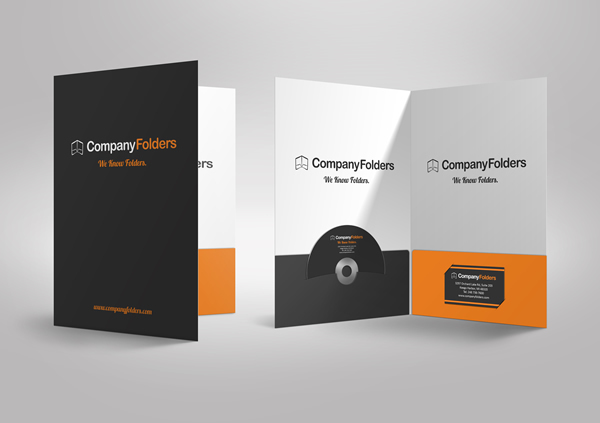 Folders printing is considered to be quite useful in all kind of businesses. 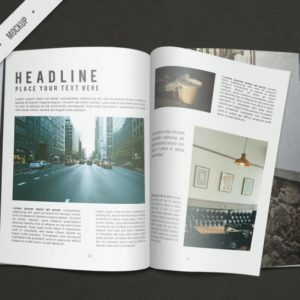 It is best to use in professional environment with your business information printed on it. 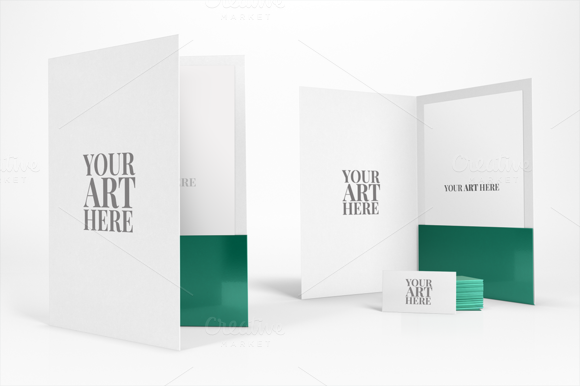 A folder not only presents your materials, it reinforces your name recognition and builds brand identity. Whether it’s simple, elaborate or just plain fun – the image you want to project is there for your clients to see. 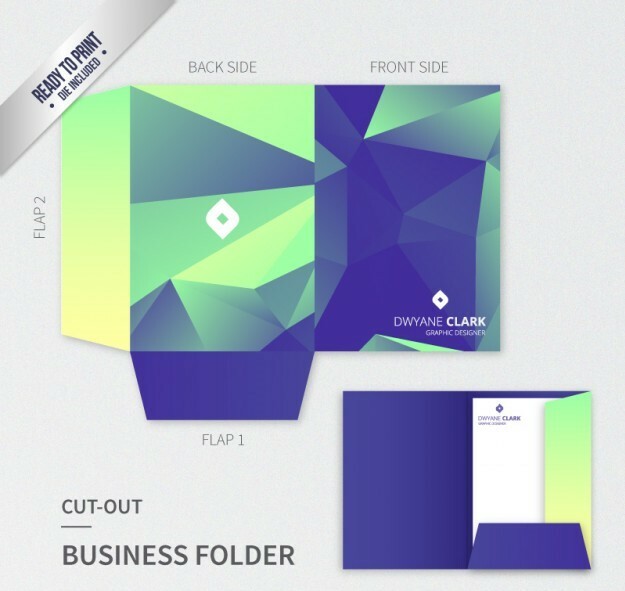 Presentation Folders are perfect way to present your company’s products and services to clients, especially at trade shows, special events and product launches. We can print any custom size with or without business card slits. 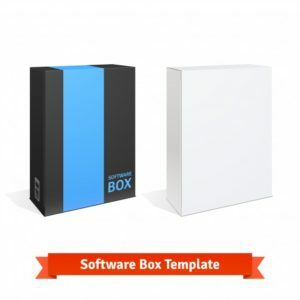 PrintingSolo is committed to provide affordable and economical folders to all of its customers to make their identity in professional ways. 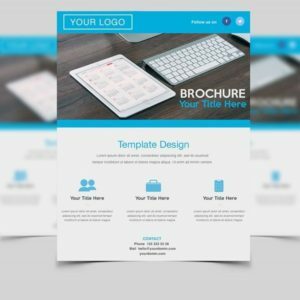 We offer all different varieties such as presentation folders printing, pocket folders, custom folder printing with business slit inside them. We can also design any custom made product for our customers with free designing services and free shipping in USA & Canada. 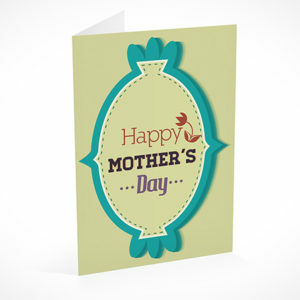 You can also try our greeting cards page for more options.